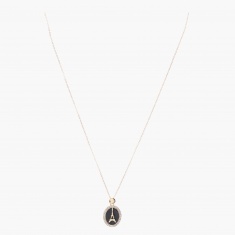 Stylish and elegant, this attractive necklace is a closet must-have. 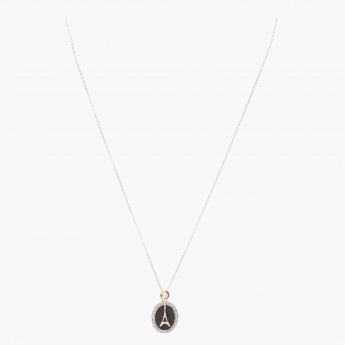 Featuring Eiffel tower motif on a round pendant, it carries an alluring charm. 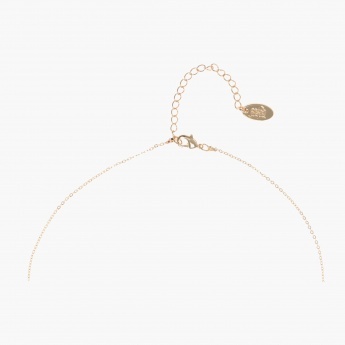 The lobster clasp closure makes it easy to wear.